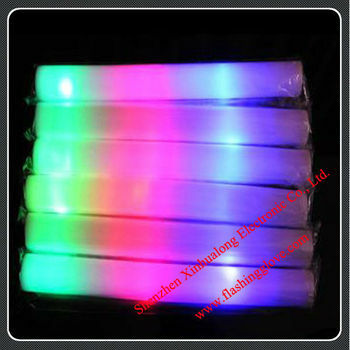 4.Led Colors Available : Red Blue Green,can change for different colors. 5.On/Off Button easy to control. Parties and Concerts, as a flashing gift for your friends or children. -- More than 7 years professional OEM experiences. 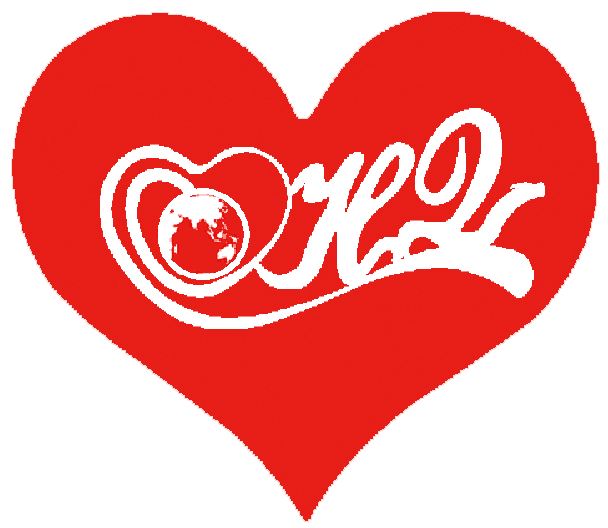 -- Experience factory and professional working team. -- Reliable quality, competitive price, considerate service.